The Au Gres Boat Launch is one of the largest boat access sites to Lake Huron. Facilities include 4 boat ramps which can launch eight boats at one time, restrooms and a pier along the Au Gres River and Saginaw Bay. 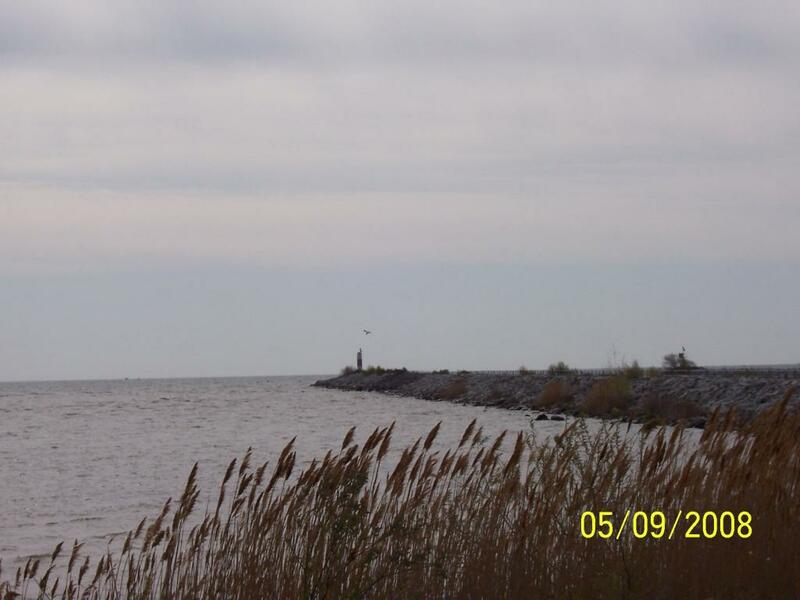 Pier is used by walkers, joggers or just for a tranquil view of Saginaw Bay. Fishing can be done right off the boat ramps or along the pier.